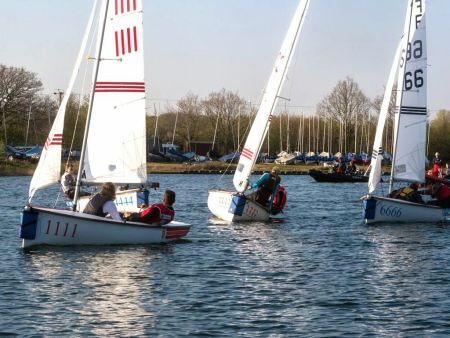 ‘Really great few days racing in glamour conditions’, lot of ‘fun’ ‘, lot of races (240+) , ‘great sailing conditions’, ‘sunny’, ‘lovely people’……. 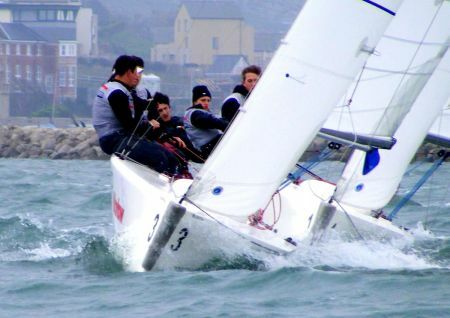 Racing underway on Tuesday 9 April for the BUCS Team Racing Championship at Spinnaker Sailing Club, with a great day’s tracing and 112 races in. 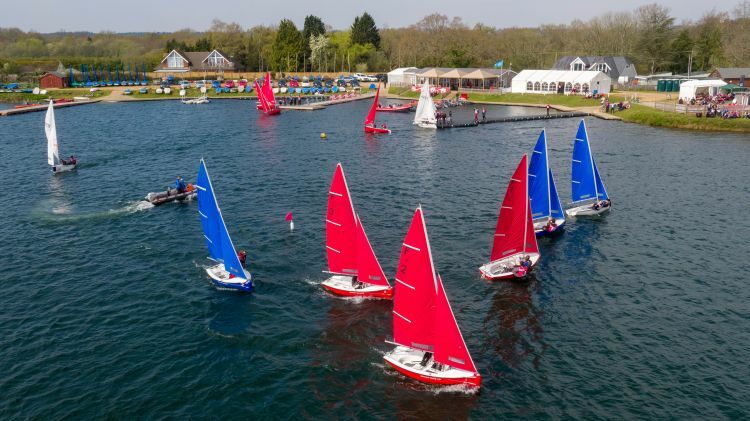 The Finals of the annual Team Racing Championships of the British Universities and Colleges Sport (BUCS) and British University Sailing Association (BUSA) will be held at Spinnaker Sailing Club from Tuesday 9 to Thursday 11 April 2019. 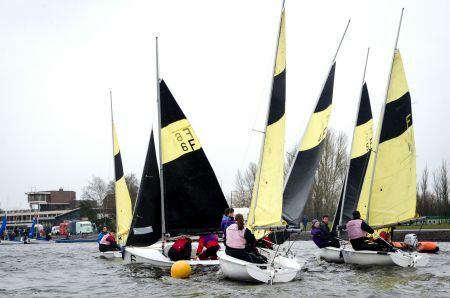 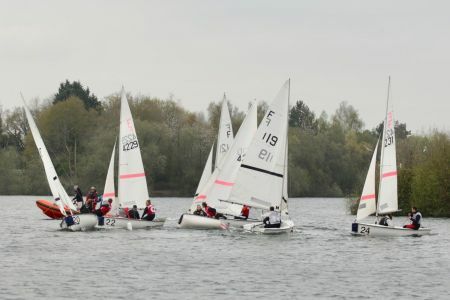 The Royal Yachting Association (RYA) is the national body for all forms of boating, including dinghy and yacht racing, motor and sail cruising, RIBs and sports boats, powerboat racing, windsurfing, canal and river boat cruising and personal watercraft.